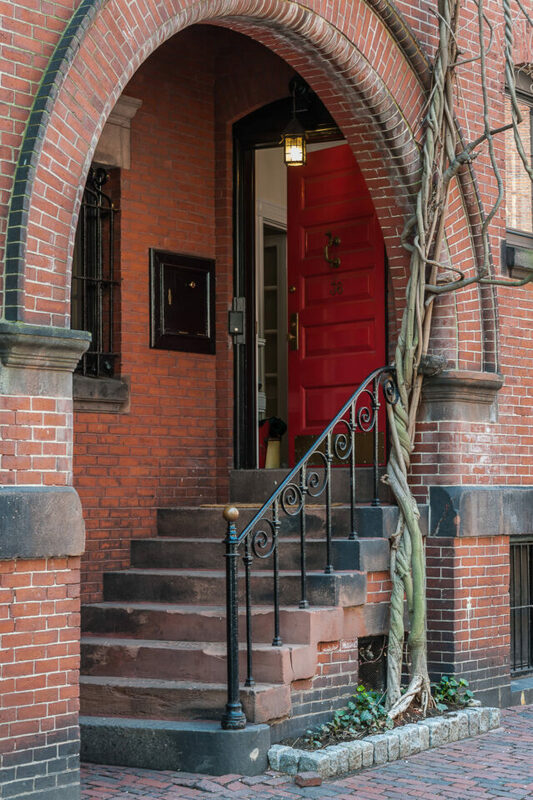 Directions: Beacon Hill is one of the most iconic neighborhood of Boston. To walk there, you can either start from the station Charles/MGH, walk a little bit on Charles St and turn left whenever you want. Then walk according to your needs. You can also exit at the station Park St, reach the State House and walk in the neighborhood. 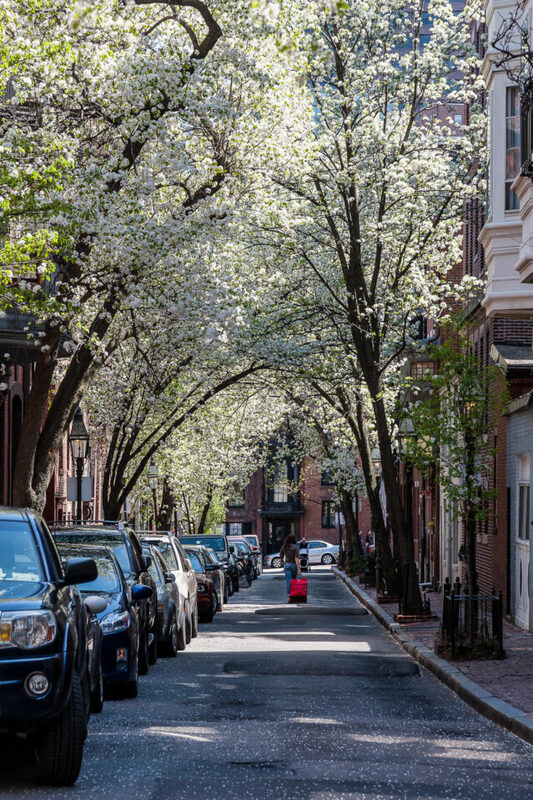 All seasons are interesting in Beacon Hill. In April you can enjoy the cherry blossom. 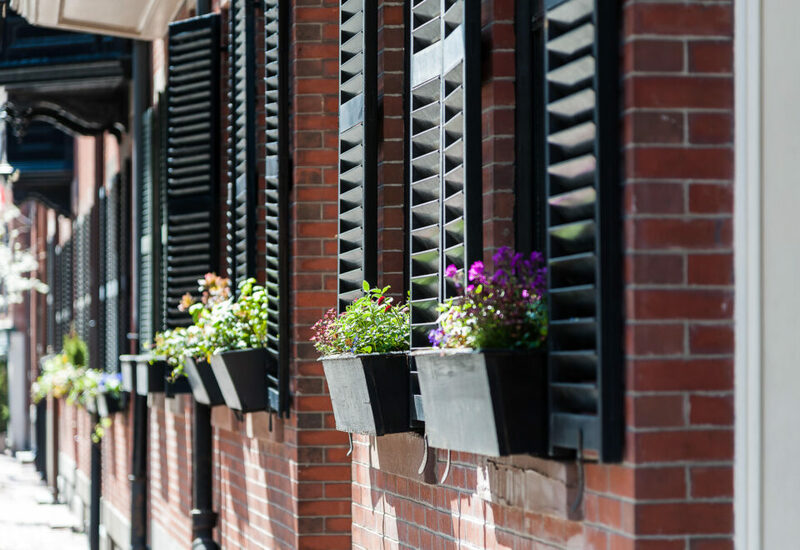 In summer, flowers are outside the windows. Fall in New-England is famous for the color of foliage. For Halloween, some streets of Beacon Hill are closed to cars and houses there are decorated. 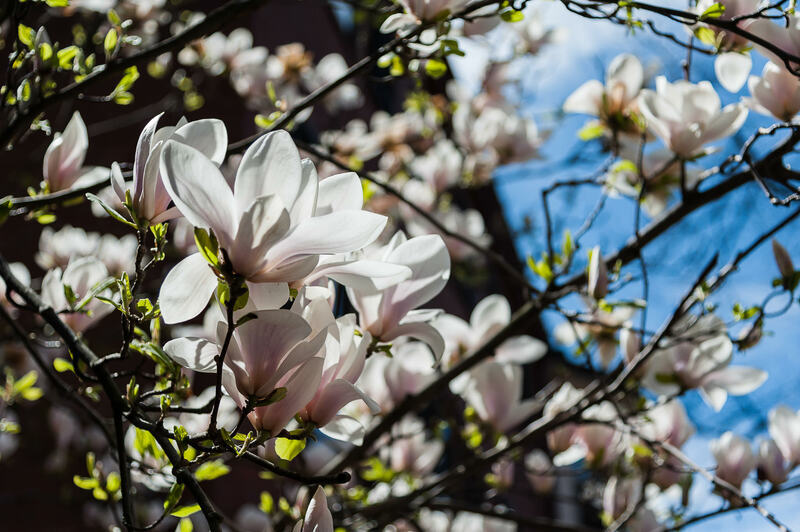 In summer, it is usually under the snow which brings new opportunities. Since it is a urban place, I like to use wide-angle lenses. 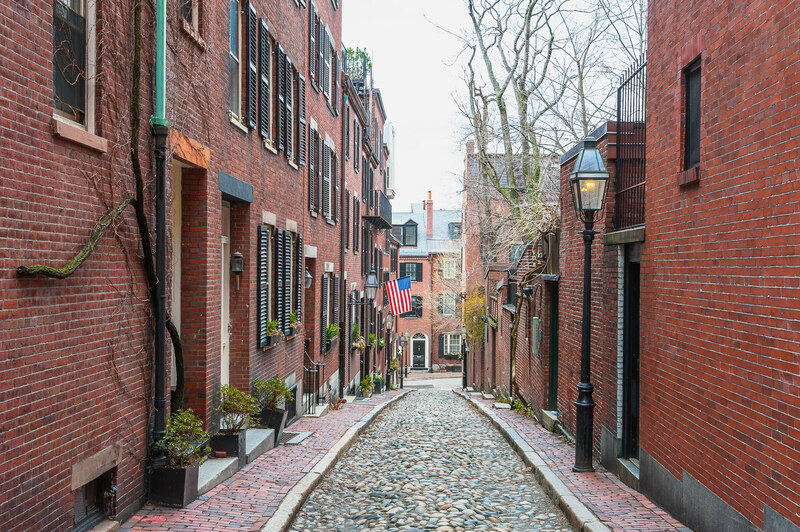 When you go there, be sure to go to Acorn St (the most photographed street of Boston) and Louisburg Place.